Academic program Nautical studies was founded with the accordance of the Bologna Accord and The International Convention on Standards of Training, Certification and Watchkeeping for Seafarers (or STCW) 1978/95/10, which enables the compatibility of academic programs, mobility of students for transfer and an officer’s pre-qualification. This academic program contains subjects that, after the completion of studies, allow for a career of deck officer which culminates with the position of Master on ships of 3000 gross tonnage and more. This position covers the largest passenger cruisers and cargo ships. Academic program Nautical studies is in sync with the academic programs of faculties in Barcelona, Rijeka and, Great Britain, Finland and Canada as well. The academic program is based on the scientific areas, such as: natural sciences, electrotechnical sciences, maritime and ship management skills, ecology, economics, law, medicine and, foreign languages (English, German and, Russian). The courses are conducted through lectures, practical labs, exercises (numeric, graphical and, laboratory), as well as through individual work of students in writing papers, mentoring classes and practical training. Each of the scientific fields is planned to meet the goal of education and competence of students after graduation. The courses are conducted by highly skilled professors, while practical trainings are being held by certified maritime and shipping skilled instructors. Duration: 4 years (240 ECTS). 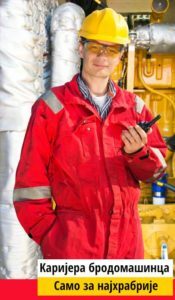 Degree: The Engineer of Transport – Nautics. Number of students per year: 50. Successfully completed qualifying entrance exam in two subjects, mathematics and geography. Admission commission values the applicant’s high school achievement in previous education and the results of entrance exams. Diploma is recognized abroad in accordance with the principles of STCW convention. 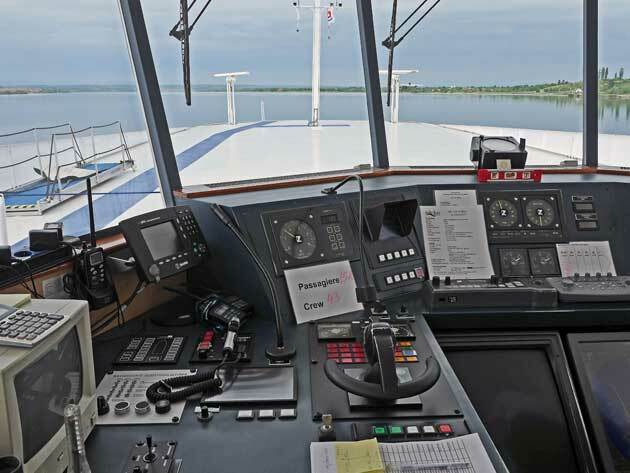 Upon completion of academic program, students will receive the degree of The Engineer of Transport – Nautics. The knowledge and skills gained during studies will allow all our students, successful completion of the license exams at the harbor master office and further professional development, up to the highest officer rank, as the ship captain, for the ship with 3000 kW or more. Obtained degrees are recognized worldwide. 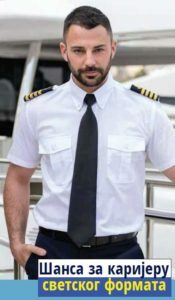 The function of the officer and the ship captain are considered as professions with high level of responsibility, ethics, and frequent professional trainings. Develop the long-term company policy and implement the new technologies. Chief mate on ships of 3000 gross tonnage or more, STCW II/2. Master on ships of between 500 and 3,000 gross tonnage, STCW II/2. Chief mate on ships of between 500 and 3,000 gross tonnage, STCW II/2. Master on ships of between 500 and 3,000 gross tonnage, STCW II/3. 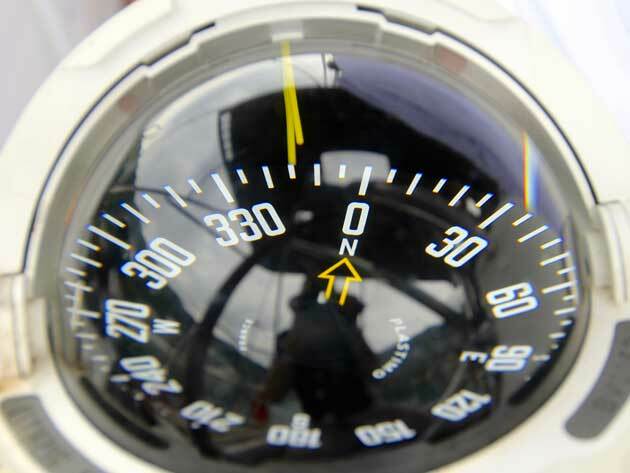 Officer in charge of a navigational watch on ships of 500 gross tonnage or more, STCW II/1. Officer in charge of a navigational watch on ships of less than 500 gross tonnage, STCW II/3. Subjects under No. 20 and 25 are elective subjects, student must choose one out of two offered subjects. Subjects under No. 29, 30, 34 and 35 are elective subjects, student must choose one out of two offered subjects.